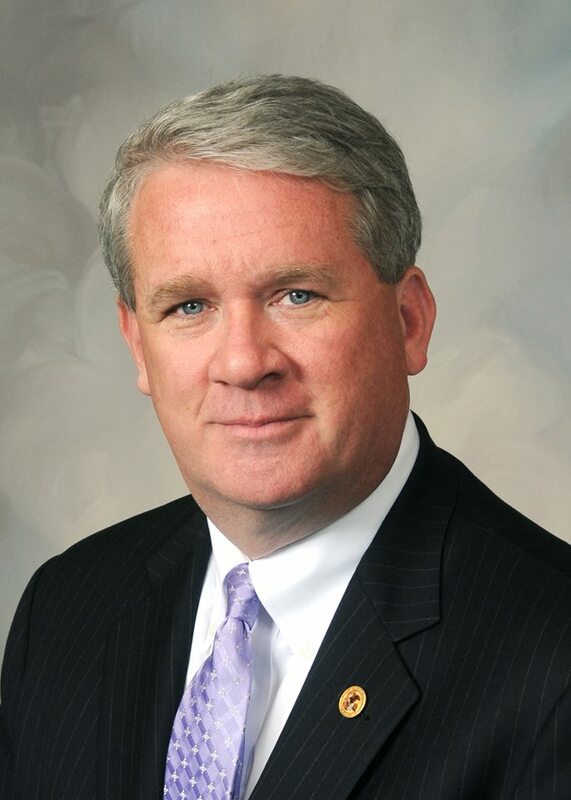 With a focus on protecting and strengthening families and communities, Jim Durkin has spent his entire career working for the citizens of Illinois. Jim was born into a large Chicago family of eight boys. Raised in the western suburb of Westchester, Jim and all seven of his brothers graduated from Fenwick High School. He attended Illinois State University and earned a degree in Criminal Justice, and completed his formal education by receiving his Juris Doctor from the John Marshall Law School.